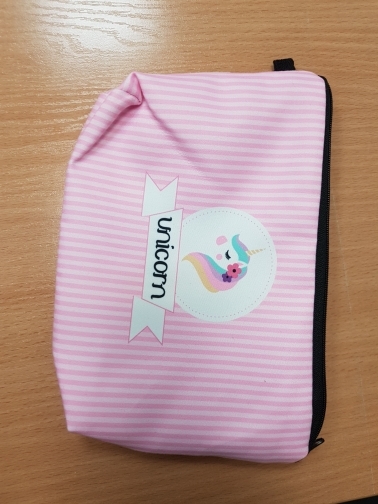 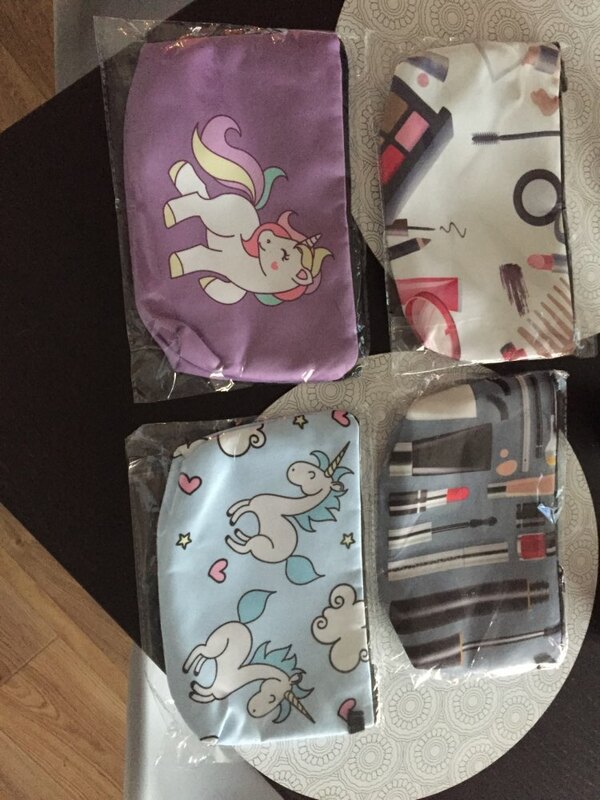 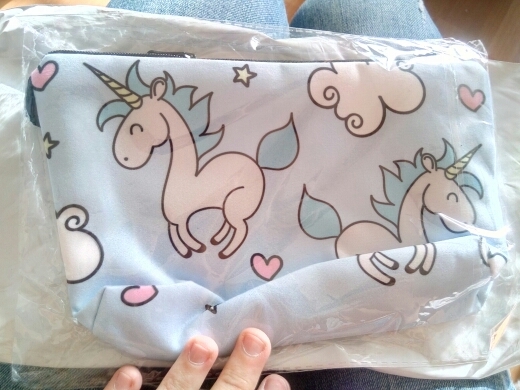 Every true Unicorn Lover needs a unicorn cosmetics bag! 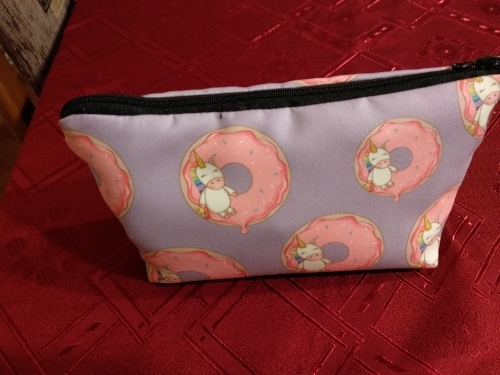 Gather all your sparkly unicorn dust makeup and tuck them away in this awesome cosmetics bag. 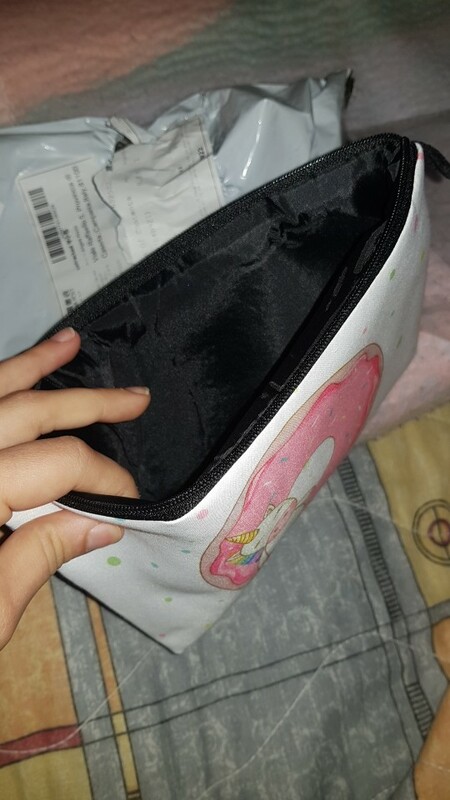 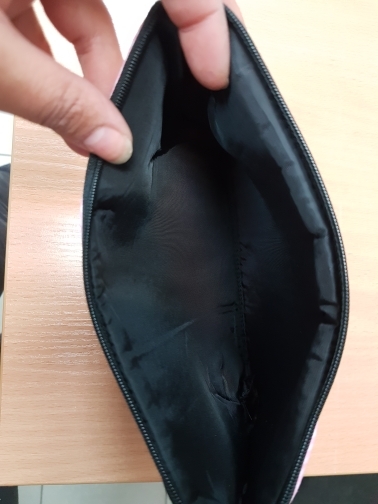 Cosmetic Bag is cudowna! 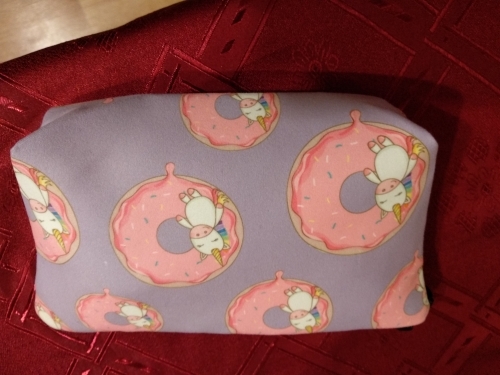 Cute print, firmly made, no protruding yarns. 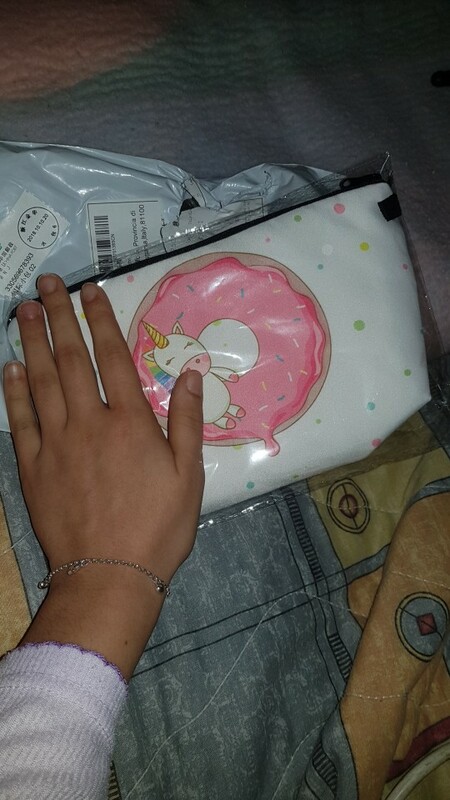 Recommend to everyone!